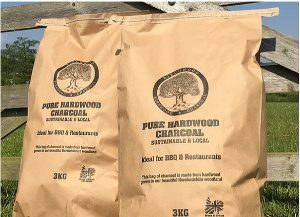 Why buy Locally Made Charcoal? 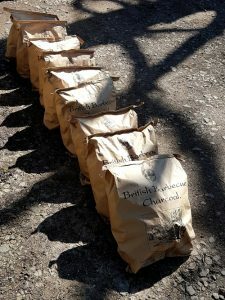 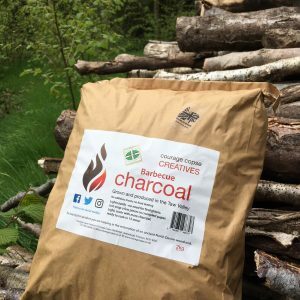 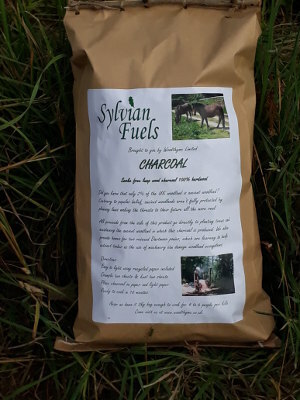 This is a directory of charcoal makers in Britain to help anyone who wants to find a local charcoal maker to buy charcoal direct from the source. 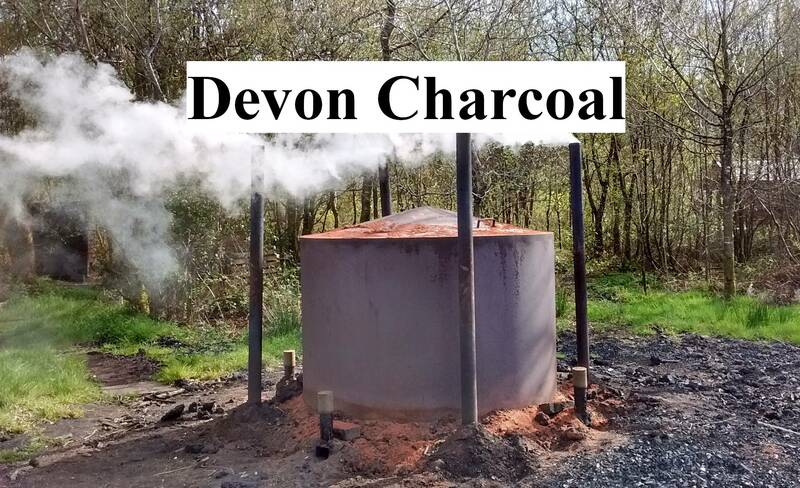 We have listed charcoal makers by county and listings include phone numbers, weblinks, email addresses. 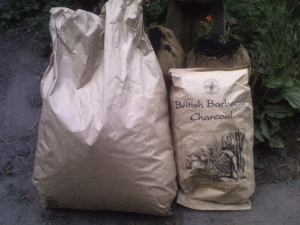 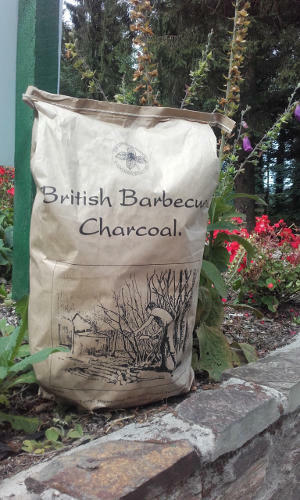 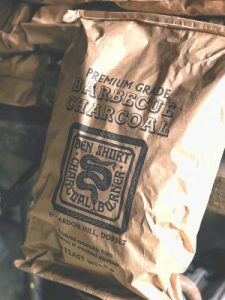 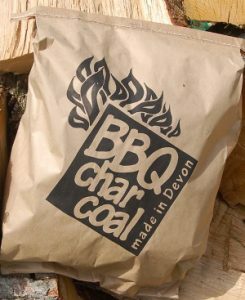 Some include a photo of the bag to help you to identify the charcoal. 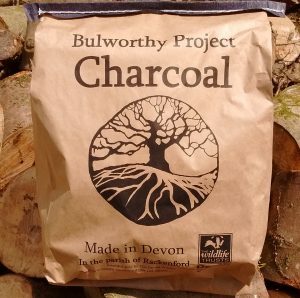 This website was created by Bulworthy Project to promote local charcoal.